Acoustic Preference enterprise is a small, family-run manufacturing company, established in Maribor, Slovenia-EU in 2001. Our goal is to create audio devices that combine natural sound with perfect design and offer great delight when listening to music on every occasion. We want to present to our customers products of durability and a feeling of prestige and excellence. We are artisans with big love of music and top of the line audio products. All our products are mostly handcrafted by many experienced artisans. We do not create our products in mass serial production, each pair of our loudspeakers is composed individually for known customer. Each composing part is manually checked and measured by company owners before used in the final product. We are creators with ideas and we are caught up in the creation of each product from the beginning up to the packaging and shipment to our customers. Every Acoustic Preference ltd. audio product is special, made with care and love, as we enjoy in what we doing. We hope you will enjoy listening to the music on Acoustic Preference Audio devices as much as we were enjoying creating them. We have set out to achieve our goals with great responsibility and utmost concern for our future customers. Almost every Slovenian village is placed near forest, that explains why woodworking industry has always been important for Slovenia. Furniture, cabinet, construction engineering and custom woodworking manufacturers tap the local skills heritage and with the new generations of wood makers we constantly raise our know-how to highest level. 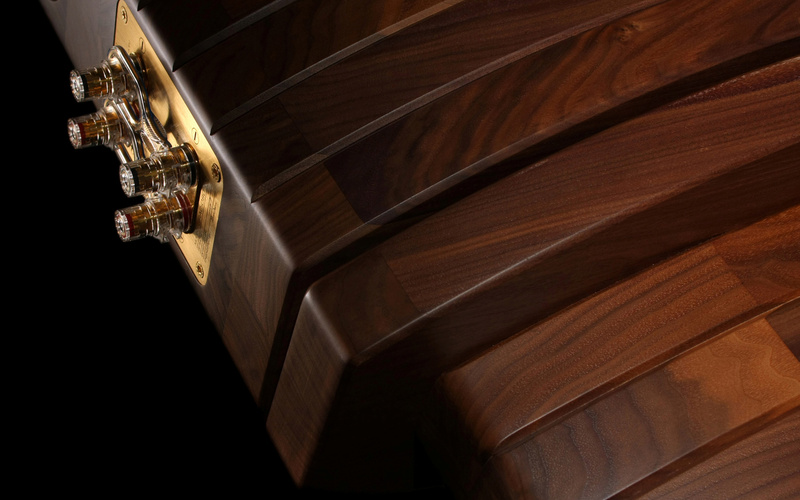 Wooden cabinets of our loudspeakers are evidence of creativity and art of creating with wood. Music is one of the most important pleasures in a human life. Countries represent themselves with hymns; we teach our children how to sing right after they have spoken their first words. We know and produce music on all continents. Throughout the centuries, music has been saved and preserved as a part of national heritage. For this reason, at tribal ceremonies we can hear very well-known, yet somehow forgotten primeval music, which, along with the development of music and musical instruments, contribute to today’s modern masterpieces. With the help of music, we can conjure up the majority of human feelings. At the same time, music represents a tool for relaxation and creativity, since it influences so many human senses. 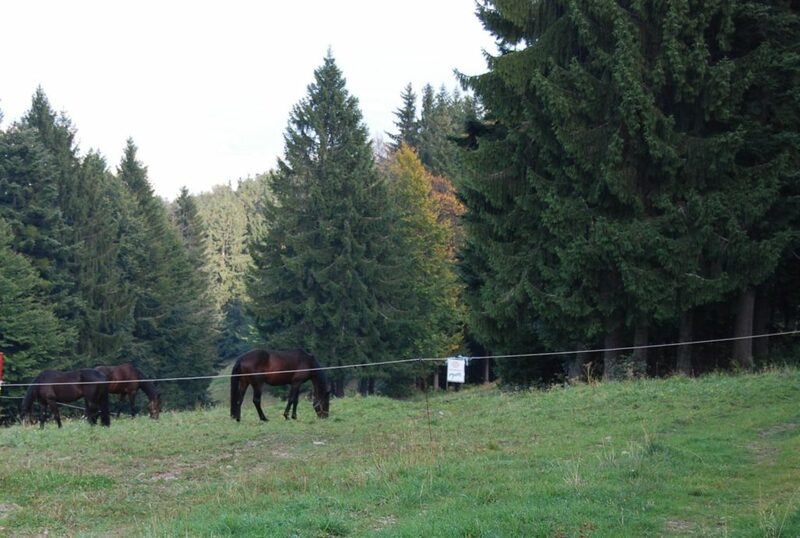 Photo: M.Tancer – Pohorje mountain near Maribor. Ein toller Lautsprecher, welcher rundum zu überzeugen vermag. Die Verarbeitung ist schlicht sensationell und ein adäquater Gegner ist auf die Schnelle in dieser Preisklasse nicht zu finden. Selbst die Verpackung ist dem Produkt entsprechend ausgeführt. Stabil … stabiler … Acoustic Preference! Klanglich bewegt sich das Modell eher im warmen als im streng analytischen oder gar unterkühlten Bereich. Es lag im Entwicklungsziel, einen langzeittauglichen Lautsprecher herzustellen, welcher ausgesprochen natürlich klingen soll, und dem Musikliebhaber mit opulenten Klangfarben und einer stabilen gut ausgebildeten Räumlichkeit verwöhnt. Dass hier ein kleiner David den versammelten Goliaths des Marktes eine lange Nase zu drehen vermag, ist für mich die eigentliche Sensation. While small in size (relatively speaking) they did not seem so when playing back large scale musical passage and astonished me with their ability to fill my room with beautiful sound. My thanks to Steven Rocklin and Acoustic-Preference for allowing me to experience loudspeakers that made me rethink my obsession with size and to enjoy a listening experience with loudspeakers from the truly high-end side of our hobby. Bravo Acoustic- Preference! The Acoustic Preference Gracioso 1.0 speakers are a reference quality monitor. Every aspect of this speaker was taken to the nth degree such as their hand - built walnut cabinets, carefully crafted to control resonance and dispersion and the use of very high quality drivers and components. When one purchases these speakers, they are not just looking for good sound, but world-class sonics wrapped in heirloom quality cabinetry and hardware. There is no doubt that this offering from Slovenia is a perfectionist, no compromise assault on the monitor speaker state-of-the-art. Those that can afford it may find themselves being seduced and falling in love with a speaker that can be very addicting. Never have I seen better cabinetry. Never have I dragged heavier speakers into my lounge. And never have I been graced with either a speaker as current hungry as these are or better top down coherence, amazingly bettering my Tannoys in their imaging, something that I had believed Tannoy had a lock-hold on. Our goal is to create acoustic components that combine natural sounds and offer great delight when listening to music on every occasion. We want to present our clients with durability and a feeling of prestige and excellence.